Vancouver-based FinTech startup Amber Financial Services has raised a $5 million seed round, according to a report from Techvibes. 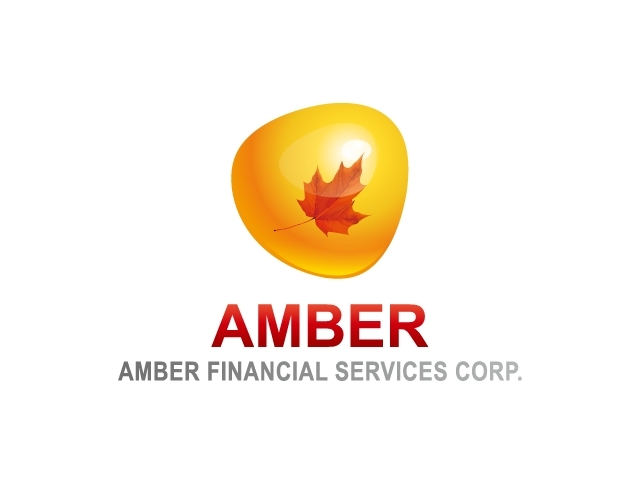 Amber Financial Services loan service targets new Canadians that arrive in Canada without a credit history, struggling to receive loans. Chen’s own experience led to the founding of the company, as her and her husband struggled to receive a loan after arriving in Canada because they had no credit history — even though they had assets in China. Amber currently has 18-full time employees, and has helped immigrants to Canada process over $25 million in loans.